Last day for voting! And more upcoming events! 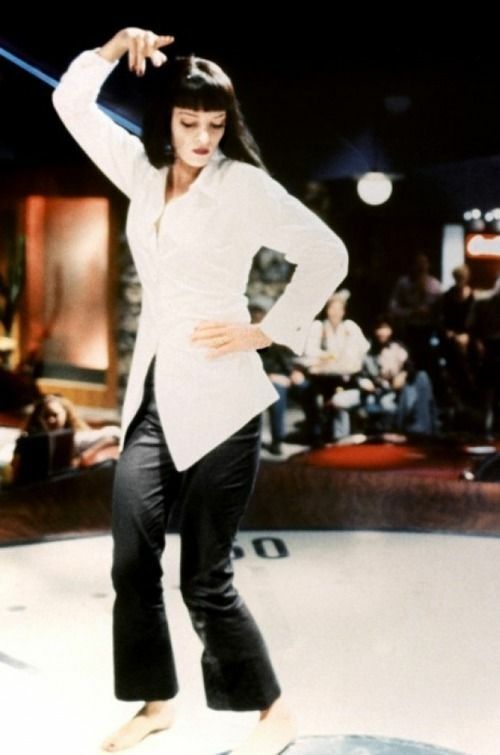 "I wanna dance. I wanna win. I want that trophy."
. . . An' if'n you want to do my darling Greg a solid, hit him up (Fireside Catering) for Best Caterer in the Food section. As a little lagniappe for our locals (who have to put up with us year-round! ), we are once again including a FREE On the Rocks upgrade with all massages booked in October and November. 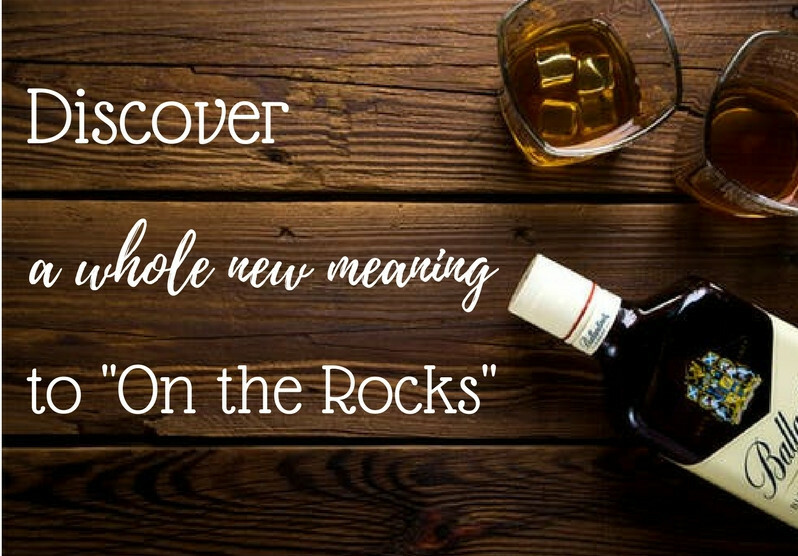 On the Rocks is our mini hot stone upgrade - essentially, instead of using warm basalt stones over the entire body, you can pick your favorite "I'm in need!" part for us to focus on. Just to give y'all a heads up, I will be gone for most of October. I'll be spending a very intense three weeks up in Jackson Hole finishing my yoga teacher training. I'm really looking forward to being able to incorporate my new knowledge into working with all of you. Further out on the timeline is our upcoming yearly client appreciation party! This year, we will be holding it the evening of Wednesday, November 14. More details will be forthcoming, but mark your calendars now! I hope everyone is enjoying their cozy sweaters, apple cider, and pumpkin spice everything. 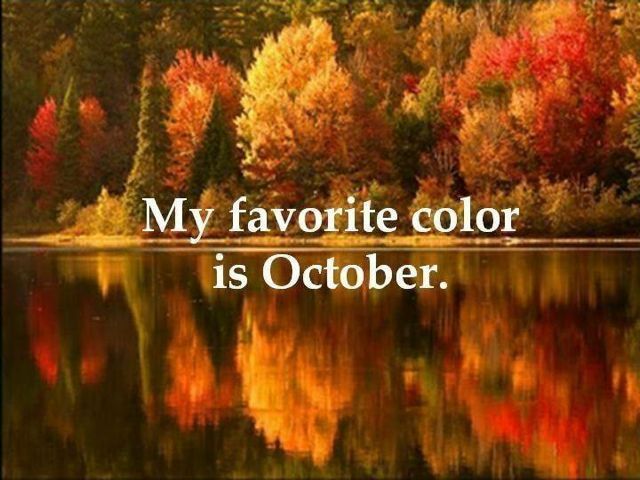 The leaves were a little late this year, but they're peaking now and the colors are glorious. The geese are migrating, and many second homeowners returning to more favorable climates--or, at least, more pressing commitments and obligations.